Below are a list of resources we recommend for our clients. These materials and services have been vetted by our consultants. This read gets our highest recommendation. After six months of working as a paralegal in Big Law, Holly knew she did not want to be a lawyer. This the book that Holly worked through to figure out what career she should pursue, instead. It’s also the book she returned to when the 2008/2009 recession had her exploring alternative careers to recruiting. So far, it’s never let her down. 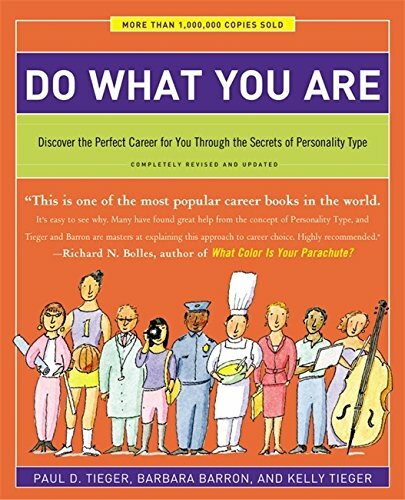 With a focus on your personality type, strengths, and values, this book is especially relevant to students and young professionals who are interested in learning what makes them succeed, and how that translates to jobs offering career satisfaction. 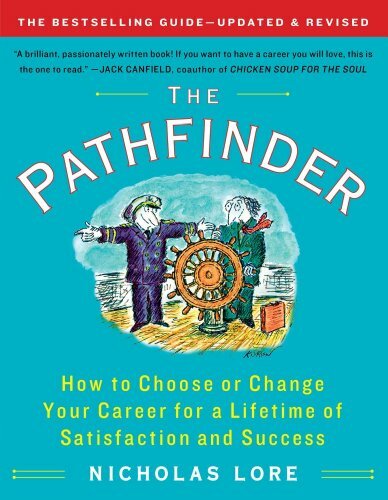 This book is a great way for mid and senior level professionals to work through various diagnostic assessments to make a dramatic career change. If you’re looking for an entirely new way to spend your 9 to 5, this is the book for you. We spend a lot of time helping clients define their professional brand. Sally Hogshead managed to help professionals drill down on these concepts through her specialized assessment that spits out results like, “Connoisseur” and “Maestro.” If you’re seeking to enhance your brand and influence, don’t skip this read. Whether we’re working on a resume, conducting interview preparation, or negotiating an offer, we’re constantly helping clients finesse their value proposition. 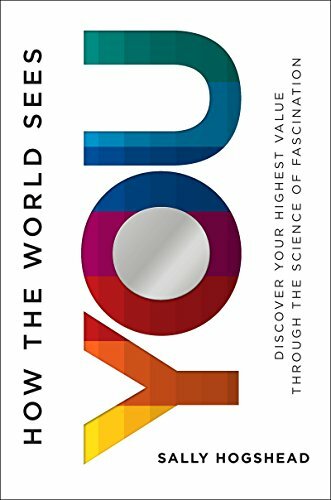 Defining your unique value from the myriad of experiences and accomplishments you’ve had throughout your life and career can be overwhelming. 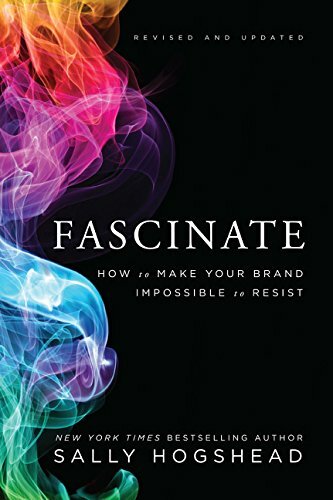 Sally Hogshead defined the value of some of the world’s biggest brands as an advertising executive, and she’s retooled those same systems into a one-of-a-kind assessment to help you define yours. If you need help identifying what makes you YOU, this is the read for you. As an Amazon Associate I earn from qualifying purchases. We do not recommend resources that we have not used ourselves or vetted thoroughly.